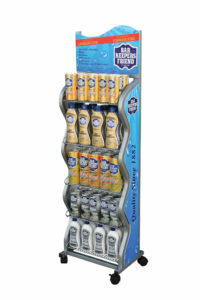 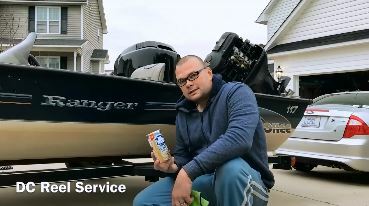 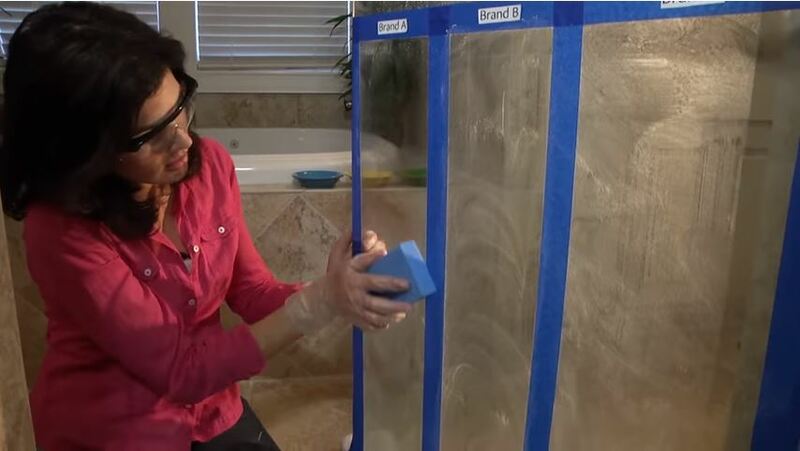 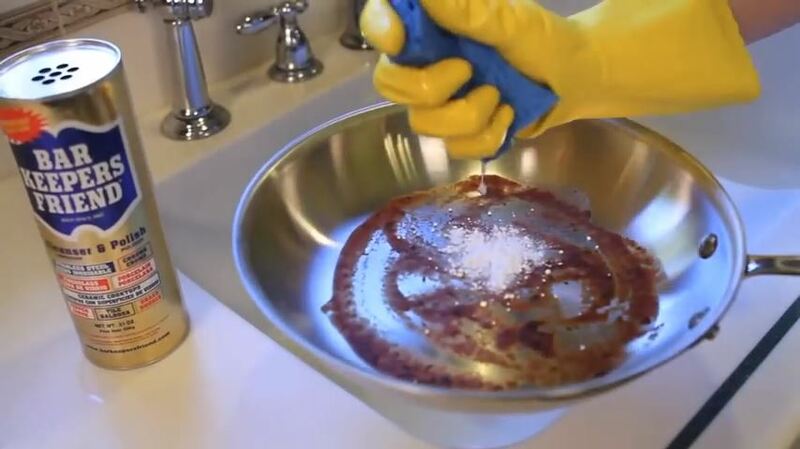 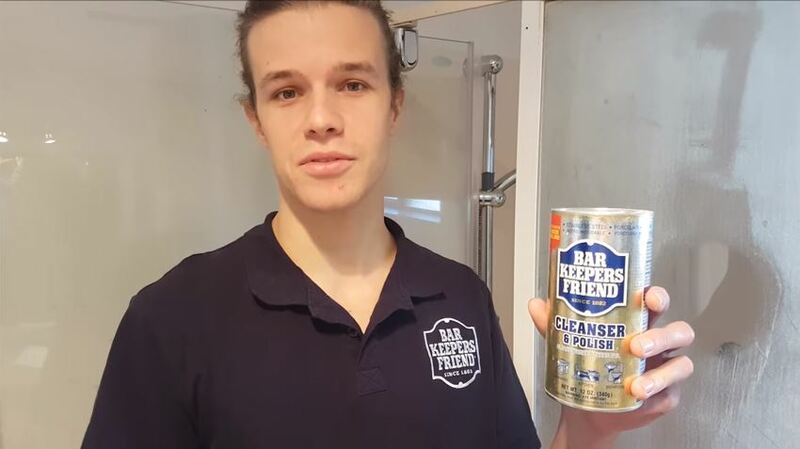 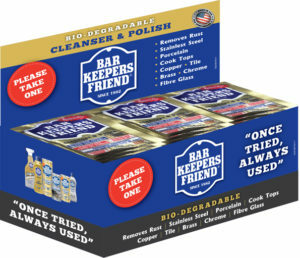 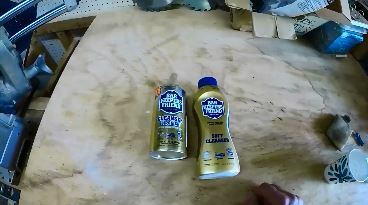 Since 1882, Bar Keepers Friend has been the “Can Do Cleanser.” Available in either powder or liquid, Bar Keepers Friend has millions of loyal users who give credence to the motto, “Once Tried, Always Used.” Bar Keepers Friend is a premium all-purpose cleanser that works without chlorine bleach for everyday cleaning and tough stains including lime and rust. 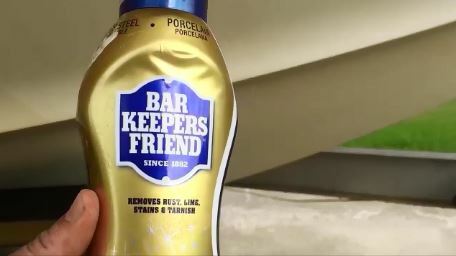 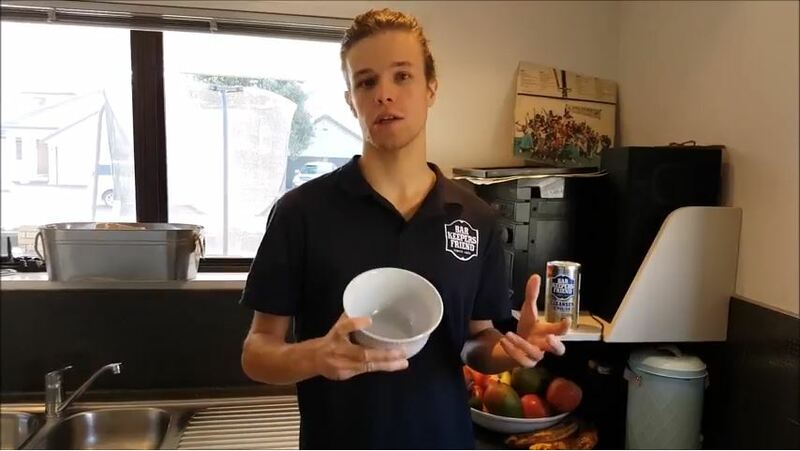 The same non-bleach formula that put a shine to the brass rails of taverns at the turn of the century is used in households today on stainless steel, porcelain and ceramic surfaces among many others. 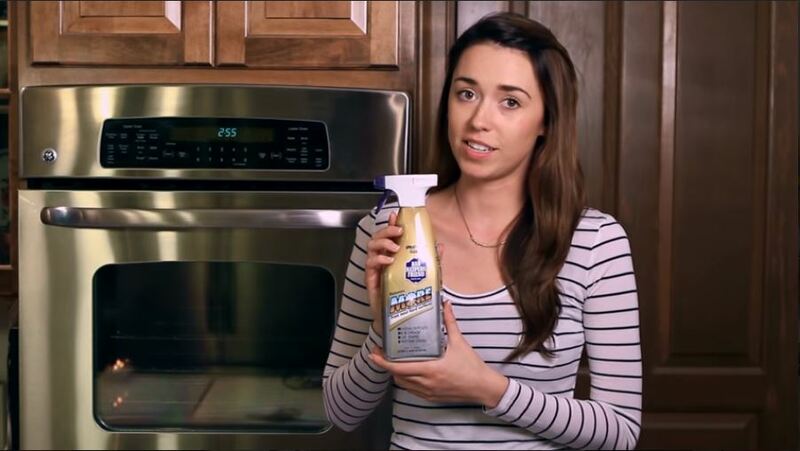 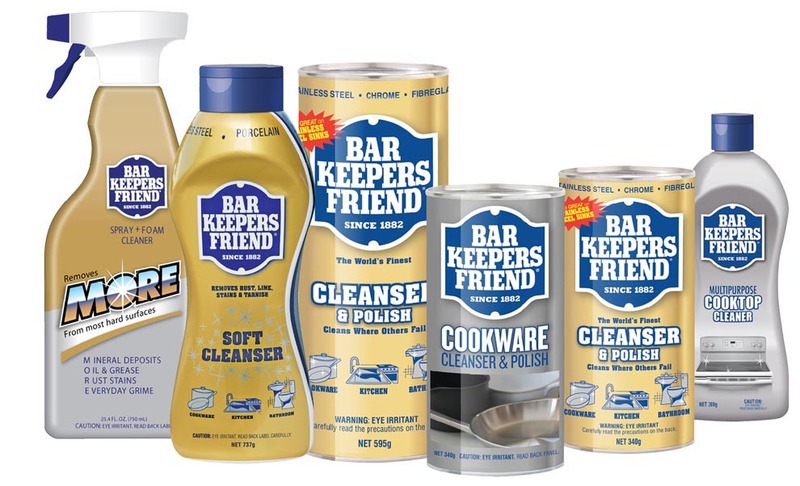 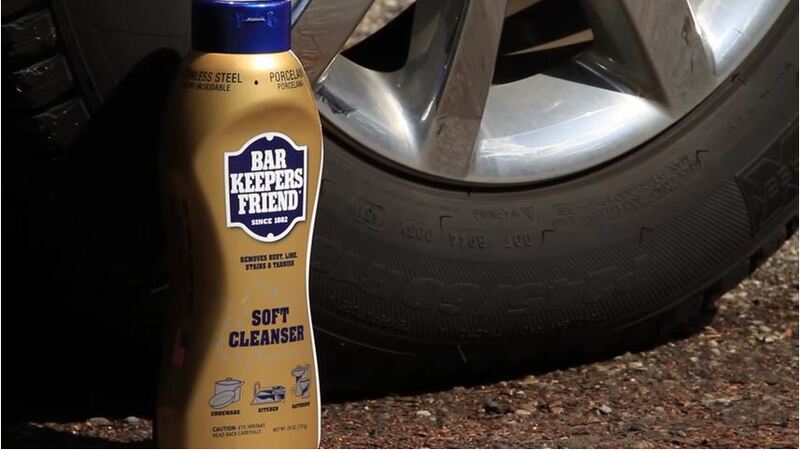 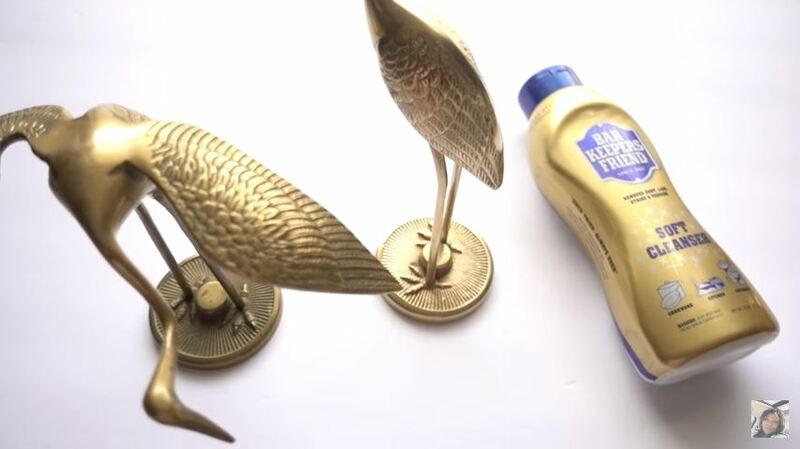 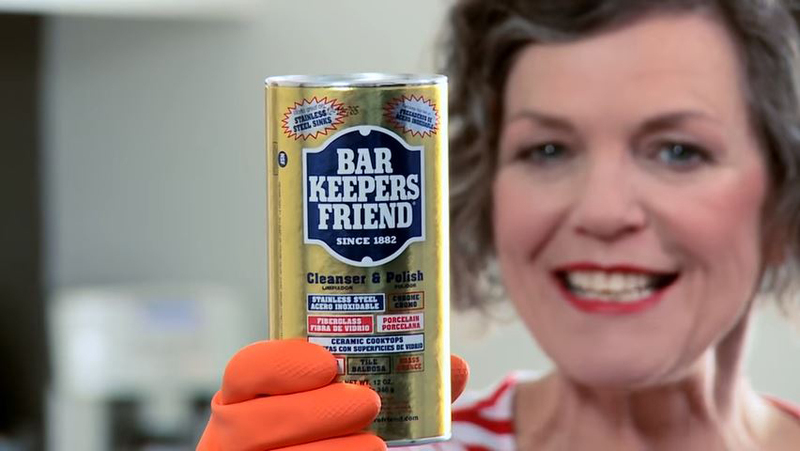 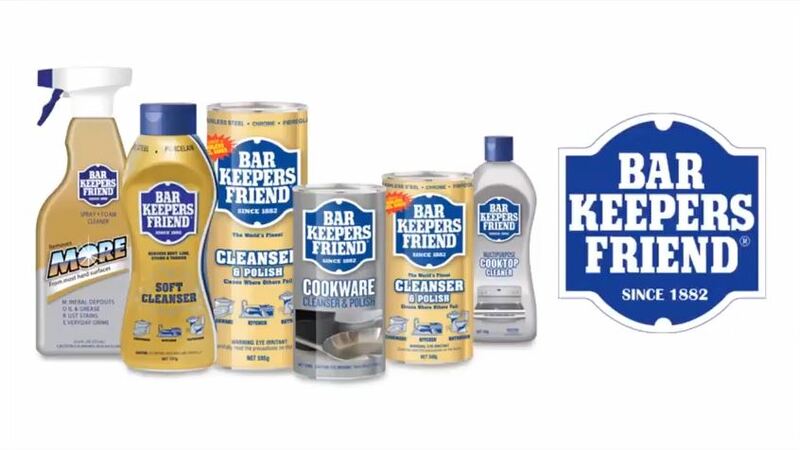 Today, Bar Keepers Friend is still made in Indianapolis and is found at retailers throughout the world.